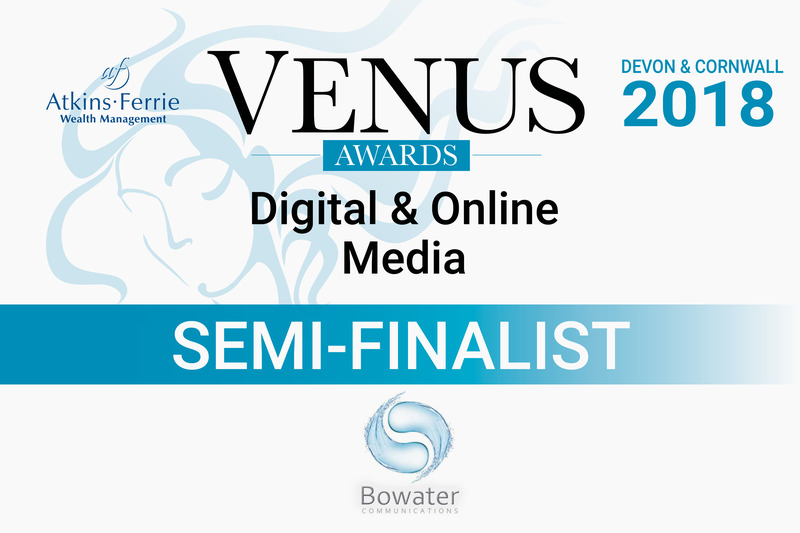 Tomorrow is the big day and I’m heading out to Saltash to find out whether or not I’ve made it into the final round of the Devon and Cornwall Venues Awards in the Digital and Online Media category. The entire experience from applying to nomination to semi-finalist has been amazing. I would never have applied for it if the team of the Venus Awards hadn’t contacted me on Twitter. Those 100 characters asking me if I wanted to put my name forward have made me look at my business in a different way. It sounds corny, but it encouraged me to take a closer look at the five-year journey of FouldsCRM. The reason why I set up the business in the first place to the changes of services I offer and the stronger focus on the CRM work. Even if I don’t make it to the final round which is very likely as a first-time entry, it has been very rewarding. A massive thank you to the team of the Venus Awards and I’m looking forward to meeting some of them tomorrow in Saltash.